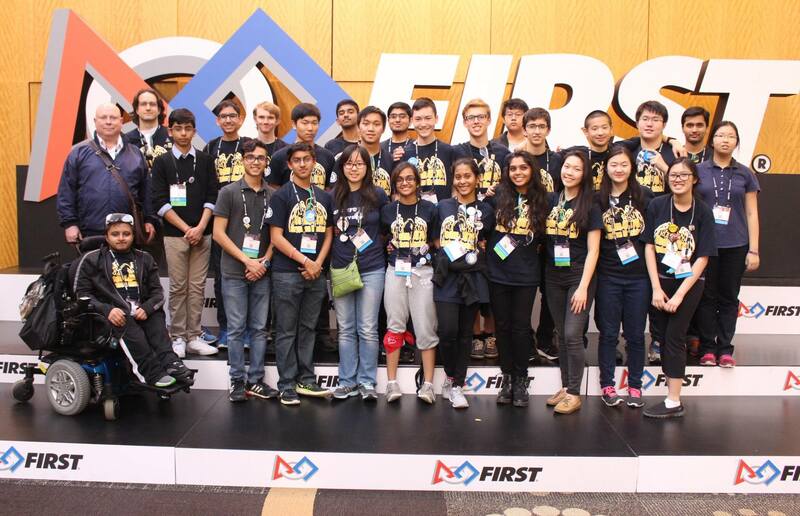 Thinking of starting your own FIRST Robotics Team? Here are some lessons from our Rookie Year, check them out! 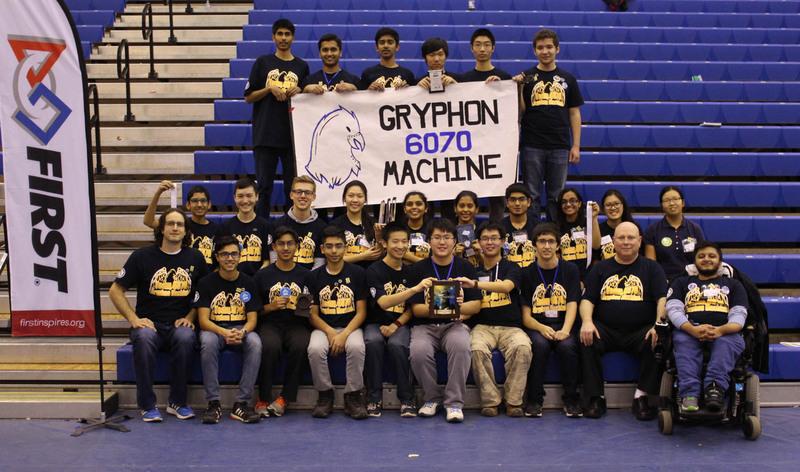 Form(s) of Sponsor Recognition: We were grateful that the Peel District School Board and Glenforest Secondary School provided most of the funding for the team this year. The FIRST Rookie Grant Funds from both FIRST HQ and FIRST Canada were also very helpful in getting the team started. The Team used visible logo recognition of sponsors on the robot, as well as a display in the school recognizing and honoring our generous sponsors. 1. Don’t fix a system that’s not broken! We tried to make improvements during competitions that we thought were necessary, but those improvements came with very unexpected and negative results. There is no point in making something super complex with dozens of parts if you can do the exact same thing in 2 parts. 3. Fewer motors will work better than more complex configurations. Less worry about making sure all those motors have the power to run! 4. Measure twice, cut once! Don’t waste resources having to fix items you mismeasured, which could have been prevented, to begin with! 5. 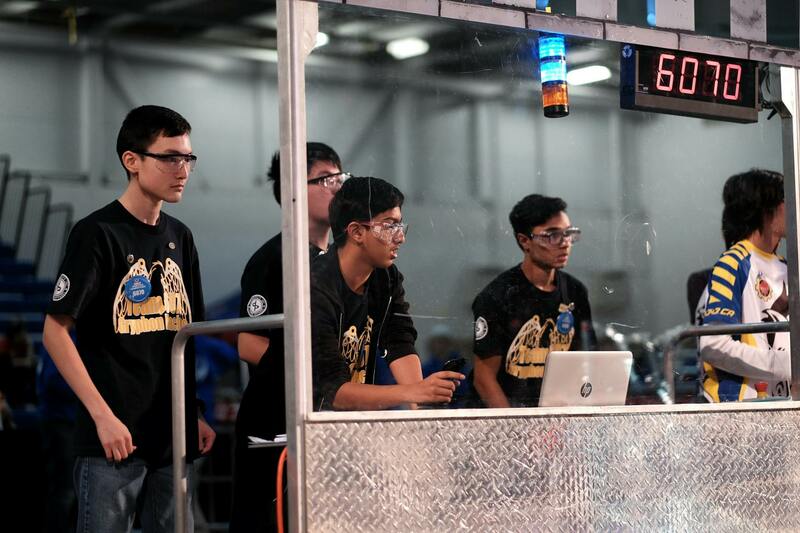 Other teams are an exceptional source of knowledge and help during construction and competition. Gracious Professionalism and Coopertition at its finest! 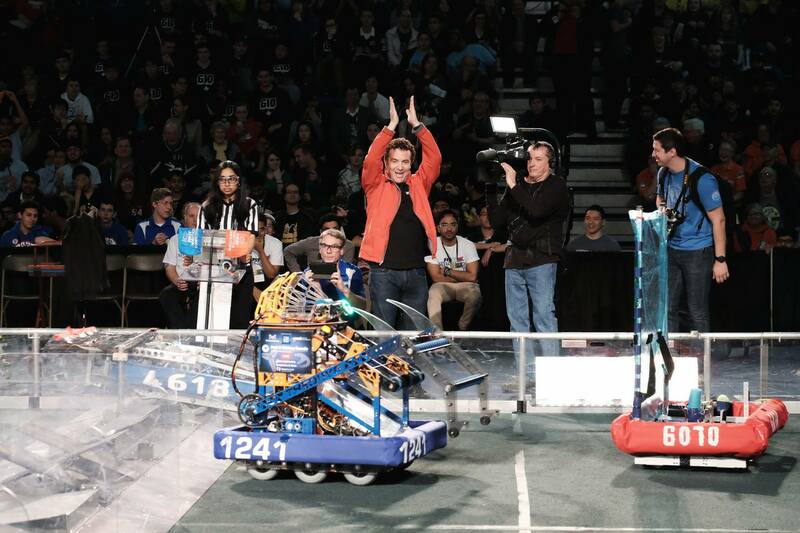 Big shout out to Team Unknown who gave us a wheel during one of our Regional Competition when one of ours broke! 6. Use a preconfigured chassis and systems whenever possible. It will simplify the Mechanical/Build Process while allowing you to have the extra time to focus on additional custom parts to add onto your robot afterward. 7. Community Participation is very important and should not be overlooked. Remember that at the end of the day, FIRST is more than robots! What you do in your community to make an impact on others and spread the message of FIRST, could greatly benefit how you do at competitions. And that’s just not because of all the awards you can win! 8. Do not under estimate yourselves, anything is possible. If you told us that we were going to go to FIRST World Championships in our rookie year, we would have called you crazy!